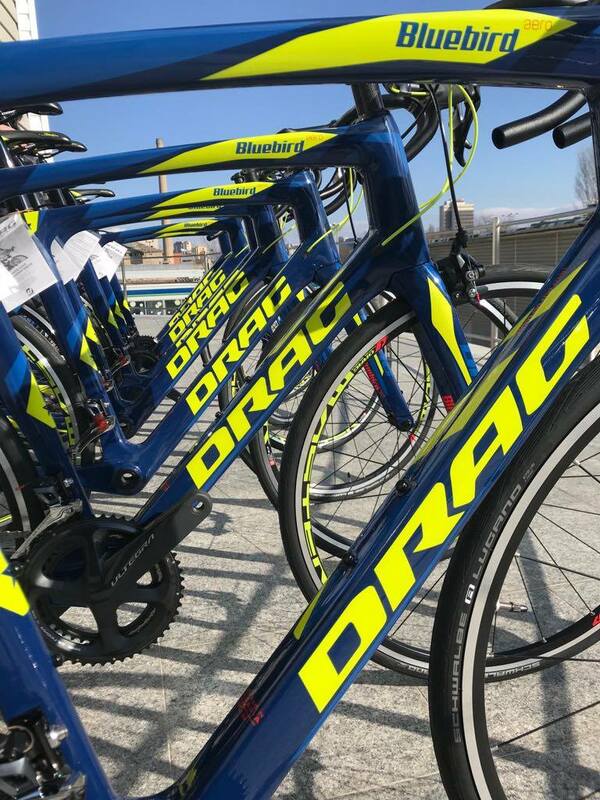 Home News🏆Victory in Lithuania🏆 KLAIPĖDA CYCLING TEAM and their DRAG Bluebird ER bicycles won 2 gold and 1 silver medal at the “Lithuanian National Road Championship”. 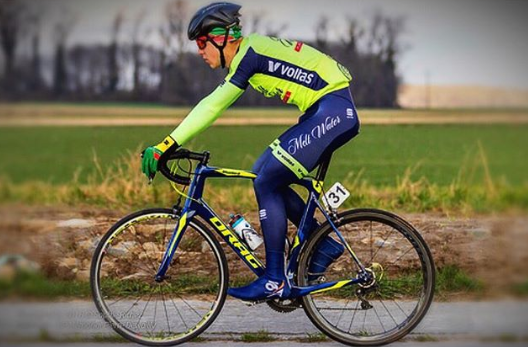 Justas Beniušis won gold in TT and silver on road in the U23 category. 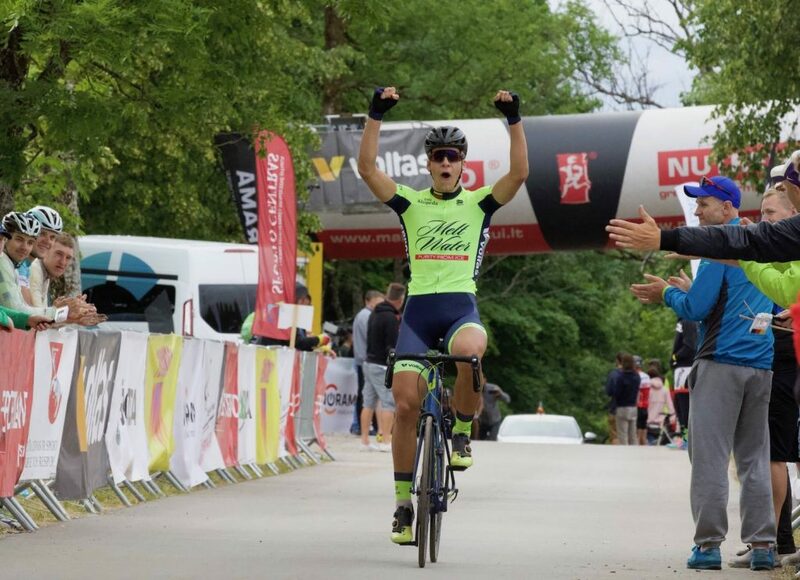 Justas crossed the 32 km distance in 41 minutes-18,132 sec (average speed – 46.5 km / h). Rojus Adomaitis won the title of national youth champion on road. 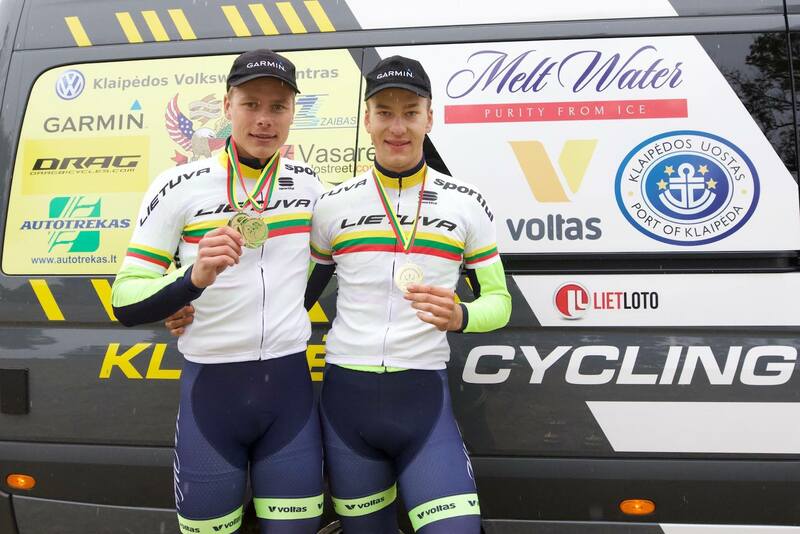 On 1st of July KLAIPĖDA CYCLING TEAM will take part in the Lithuanian Road Cup in Lydukai.